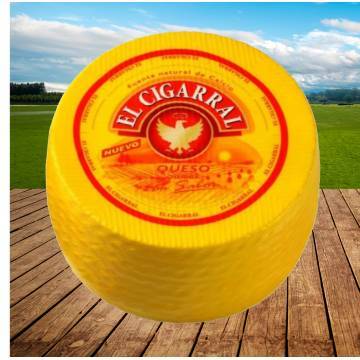 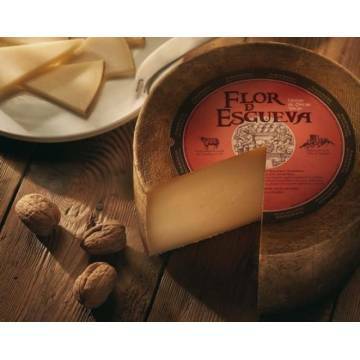 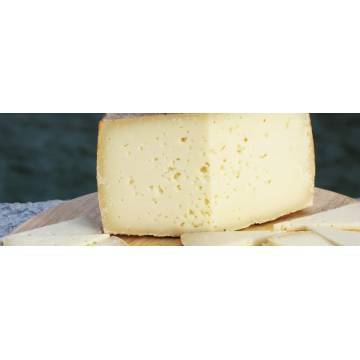 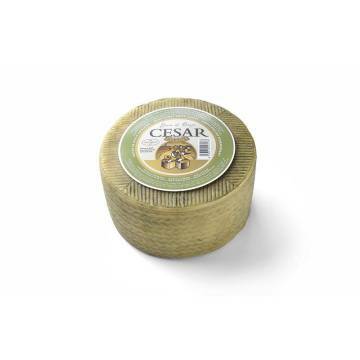 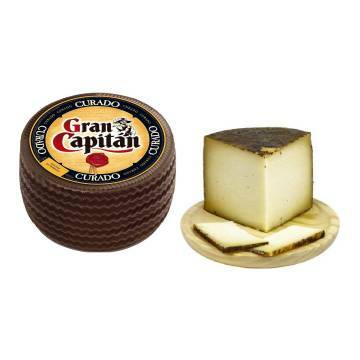 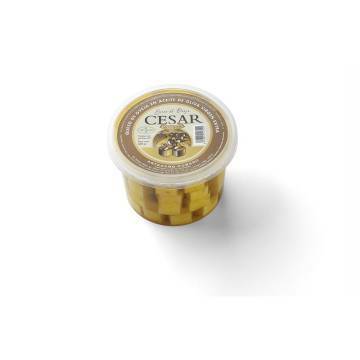 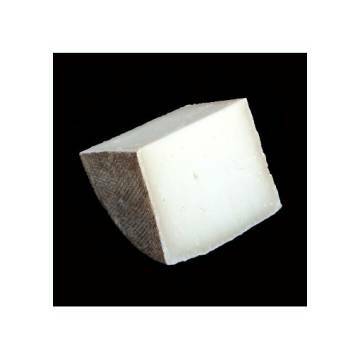 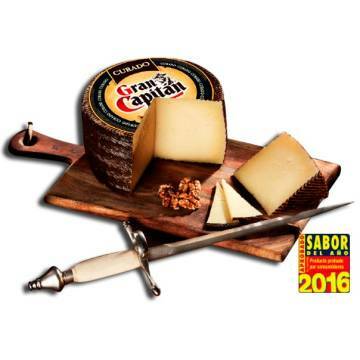 > WHOLESALE>SPANISH CHEESES>CURED CHEESE 3,4KG "GARCIA BAQUERO"
"Maestro" Cured Cheese has all the flavor of a good cured cheese, the perfect balance in intensity of flavor and texture. 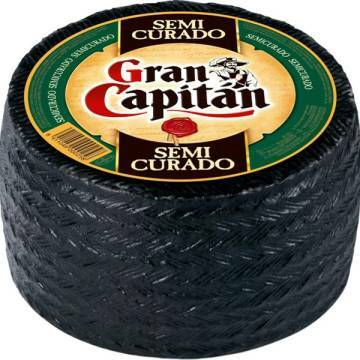 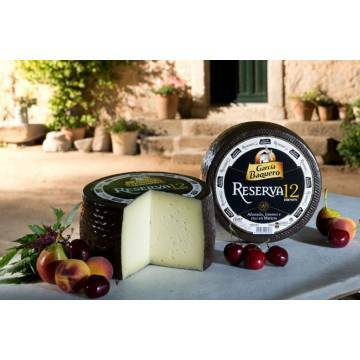 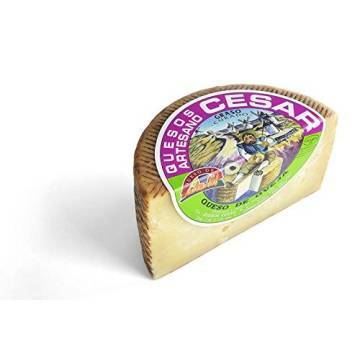 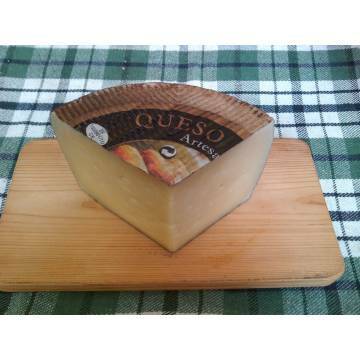 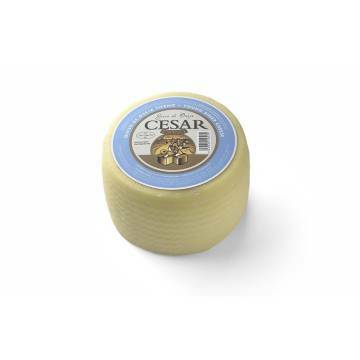 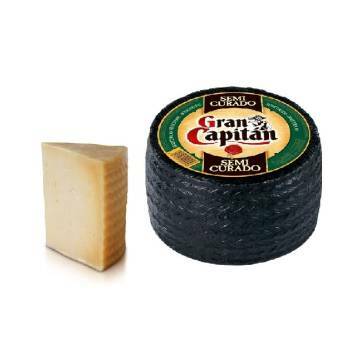 It is a cheese by Garcia Baquero, one of the best known in Spain. 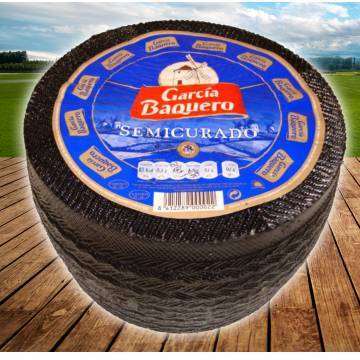 It is sold by complete piece, with a weight of approximately 3.4 kilos.